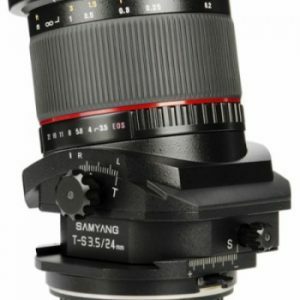 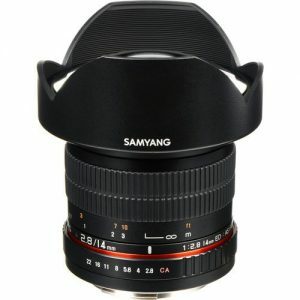 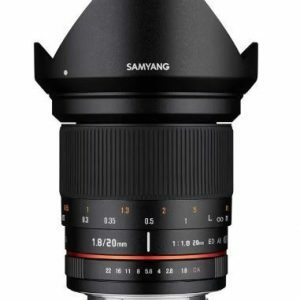 Samyang 10mm f2.8 ED AS NCS CS is an ideal tool for indoor, architecture and landscape shooting. 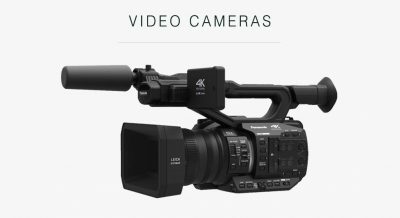 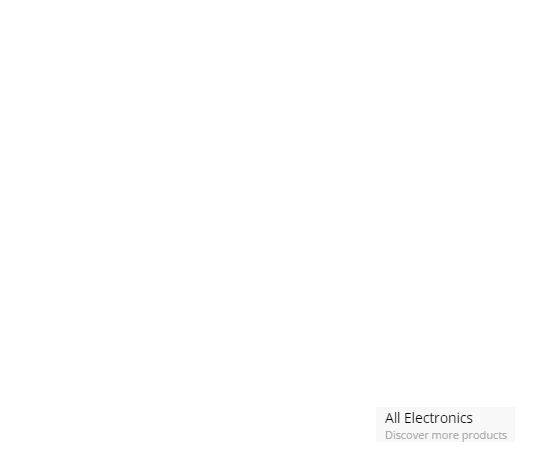 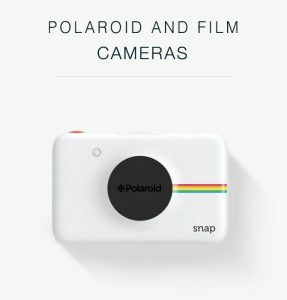 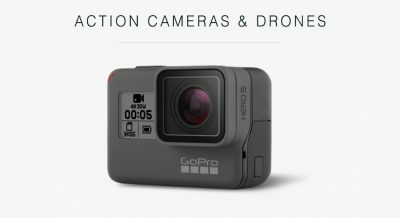 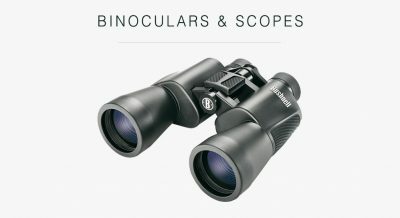 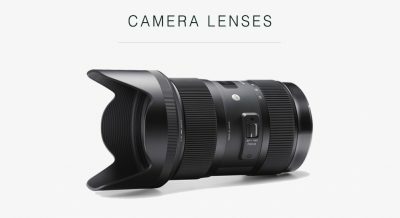 It provides an exceptionally wide field of view of up to 109.5 degrees and rectilinear image mapping function. 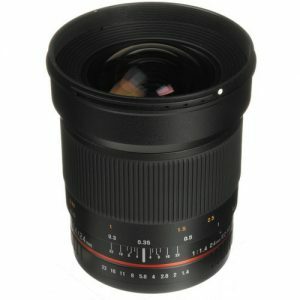 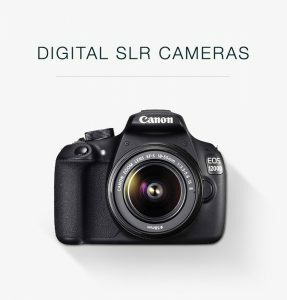 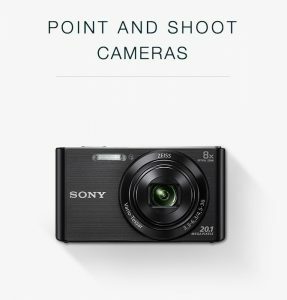 Owing to a fast f/2.8 lens speed you can also use the lens in low light conditions. 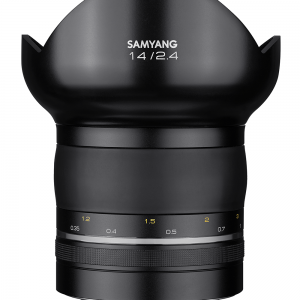 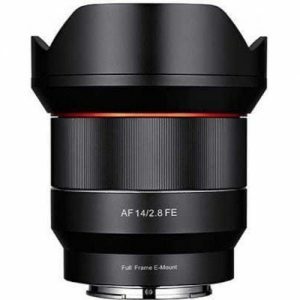 Samyang AF 14/2.8 FE is specifically designed to work in harmony with full frame mirrorless cameras in Sony E mount. 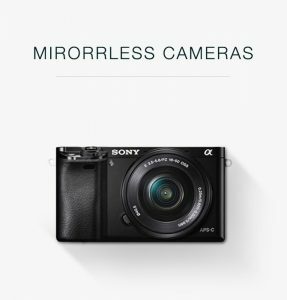 The flow of light is devised based on the uniqueness of the distance from glass to sensor in mirrorless cameras to create optimal performance. 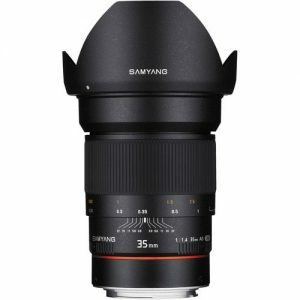 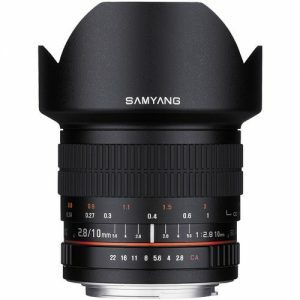 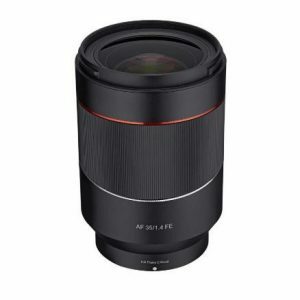 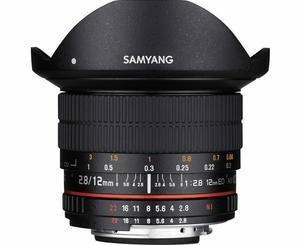 The Samyang 24mm F3.5 Tilt Shift ED AS UMC lens is an ultra wide lens with perspective control and tilt/shift functions, ideal for landscape and architectural photography.